I'm wondering if I'm missing something in terms of the control we have over site modelling in Vectorworks. I've attached a screengrab of a site model I have created. 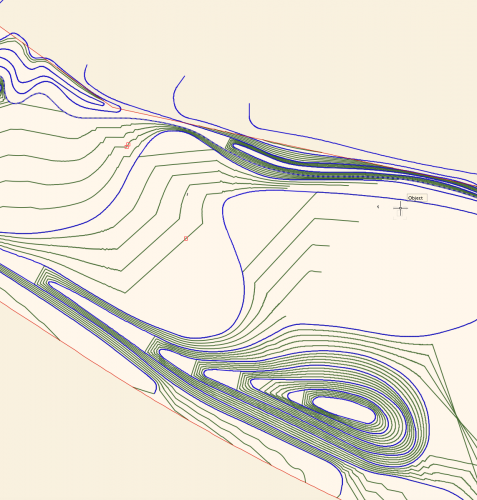 Blue lines are the 3D polyline contours I have drawn and set to 0.5m height intervals, the green lines are the contour lines generated by the site model calculation by Vectorworks, using my blue lines as input data. I want the model to EVENLY interpolate between the contour lines - for example on the hill to the bottom of the screen grab, I want the mounding to extend evenly to the left, I don't want flat platforms between each level. Is there anything I can do, aside from draw contours at really tight intervals to reduce the visibility of the problem? Is this just how the site modelling algorithm works? I understand the need for a mathematical algorithm, but this results in a fundamentally incorrect site model I can't really use for anything in terms of BIM or production information, as it isn't giving me smooth grades. I'm sure I could fudge it for visualisation purposes, but I need an accurate technical model I can issue in IFC form to provide information for collaboration and also construction. I've turned on mesh smoothing in document properties, which makes the rendered model appear slightly less angular, and also turned on contour smoothing display, but I need an accurate model in terms of BIM compliance and I'm not sure I have this control outwith doing an excessive amount of contour drawing. 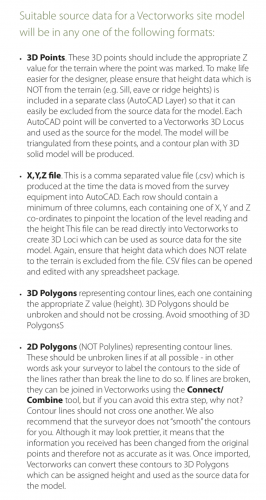 Is Vectorworks the wrong software for this, or am I missing something? Any ideas or advice would be much appreciated. @lisag - here is a video showing a fix. The problem is contours connecting to selves rather than to next contour up or down. Basic fix is to edit source data and add 3d loci or stakes at intermediate z values between the contours. Usually only a few are needed. Video is from v2017. Starting v2018, a different path to the source data is used (sorry, I’m away from keyboard and don’t remember exact access route). In v2019, I think the new points can be added as site modifiers assigned to existing model rather than to source data - pads maybe? Or? But I haven’t tried it yet. Post back if not working. ps the fix gets kinda goofy if the site model is later rescaled. Meant to say fix goes goofy if contour interval is changed. Rescale is ok. Thanks very much Benson - I can see this working, I just find it really annoying that we have to do this - I'm basically going to have to work out more detailed 3D loci points for every slope in the site model to try to model the appropriately graded slope - I just want it to grade the contours automatically! We're trying to evaluate whether to renew with Vectorworks at the moment or if we should be switching to Revit or A.N.Other modelling software - it's not a great sell for Vectorworks that we need fixes for site modelling from contours. @All - you are welcome. I think this problem is still evident, but attenuating with upgraded versions. I am surprised, though, that a solution or workaround is not offered by vwx folks. @Tamsin Slatter? Eric G? @lisag Good luck with eval. 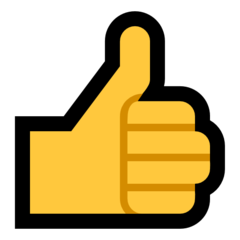 If you move to another software, it would be really great if you could post back with comment/critique re differences or suitability. Also, note that vwx can generate site model from points as well as contour. Site survey info often starts as point data that then is translated to contours by surveyor. Perhaps asking for the point data would work better in some instances. One can generate point data from contours, too. Duplicate a 3d locus or a stake along path for each contour (or some of them). choose total number of points or spacing. Probably does not directly solve the clipping, but offers control over the vertex spacing. Instead of points, short snippets of intermediate contour can be drawn between the trouble contour areas. Start with 2d poly, convert to 3d poly, adjust the z.
I often convert 2d poly contour to NURBS, then to 3d poly to cut back vertex count. Then z adjust. Often better curves than the built in Simplify Poly. I enclose a snapshot of a PDF of some information Tamsin kindly put out years ago about source data. 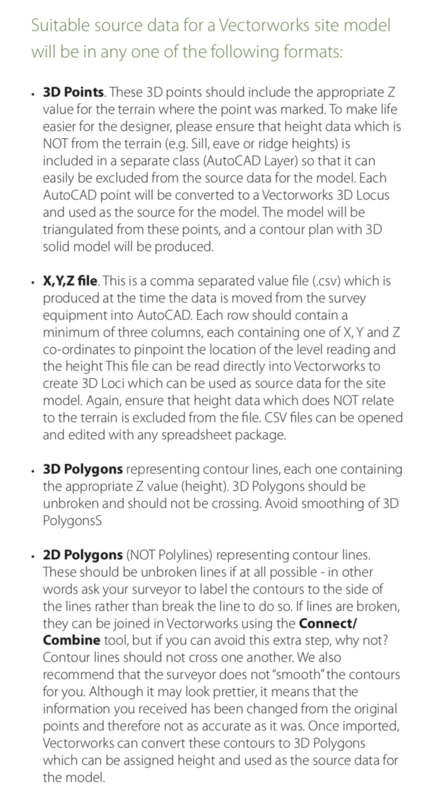 Also, in 2019 if you had a point cloud of a terrain (say a series of drone shots stitched together into a point cloud via the included Vectorworks Cloud Services) the 'Extract 3D loci from Point Clouds' will create the source data to immediately create a Site Model. In my view Vectorworks has the best terrain modeller of any BIM program. @lisag My experience with digital site terrain modeling goes way back and across multiple platforms and programs including early version of Civil 3D, Map and Bentley Microstation GeoPak (sp?). All had to have breaklines added to control these irregularities in interpolating between contours. Admittedly VW still have a long way to go to get anywhere close to where Civil 3D is now but you will never be able to this in Revit not to mention planting plans, site analysis, and irrigation design. Since the slope between the contours varies considerably across your design I would address this with the Grade Tool changing the mode to modify site and enter the desired elevations and let the program do the rest. I haven't tried this for the clipped contours yet, but the v2019 Site Model Sculpting tool Might have an additional solution. If the Tessellation mode is engaged in the multi element mode, the site model mesh new vertices within the radius. If the z movement is 0, the tool still adds vertices to the mesh in their interpolated z positions. I will try to experiment with this and report. Have you ever tried the 3D polygon up the swale, and then lowered the entire thing -0.5"? Seems like that would help, and often, topo maps really omit that little "fast flowing channel" at the bottom of many swales. Similarly, I have thought about, but not tried yet, using the road tool like you or someone used to cut a stream through a landscape. Any thoughts on that? Might work better for proposed swales, IMHO, over several sections of the straight line grade tool. For that matter, why can't the swale tool use a curved polygon rather than straight line only? Seems like that would make the site model more intuitive to those of us old guys who still grade with contour lines.....seems like they could start with road tool, tweak it, and label it as a curved swale tool. Good thoughts all. I’ll give em a go when I get a minute. I did try the sculpting tool to add vertices. That does work to add vertices, but adds them to clipped plateaus rather than to interpolated positio between source contours. In the process I found that v2018 clipped DTM was mostly I in unclipped in v2019. Not foolproof, but getting better. I actually sent the model file to @Tamsin Slatter at VW, and we had a screen share session to try to resolve. The problem is still evident in the model creation, even in 2019, however the ability to edit the proposed contours as polylines in VW2019 is a massive help, and offers a relatively swift solution and far more intuitive control over the proposed design than I had thought possible in VW. In terms of the results of our software evaluations, VW is a clear winner! I tried to create the same model in Revit, and I won't even go there but suffice to say I wouldn't recommend it. We've now upgraded to 2019 + VSS, so hopefully can really get stuck in now. Thanks again for all your help... I'm sure I'll be posting more queries shortly! I am so glad all is good Lisa. @bob cleaver - no problem, I've just done a very quick couple of screen shots to show what I mean. This is the before screen shot, which shows the VW generated contours. You can see the flat areas Vectorworks is creating down the west side of what should be a continuous steadily grading sloped mound, sloping in all directions. So Benson had suggested adding in lots of additional intermediate height spot level points on the areas VW is assuming to be flat, to force the calculation to account for the slope - which would work, but I'd have to calculate positions and heights for each point, which I don't want to have to do when working with a basic contour design. Also, determining specific points potentially gives a jagged effect unless working out the exact grades to give a smooth slope. 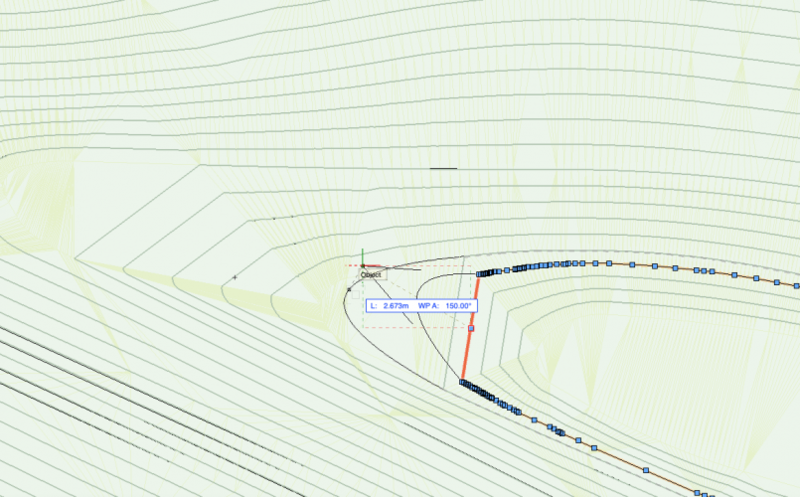 Tamsin's solution was a new tool in VW 2019, where if I right click the site model, I can 'Edit Proposed Contours'. 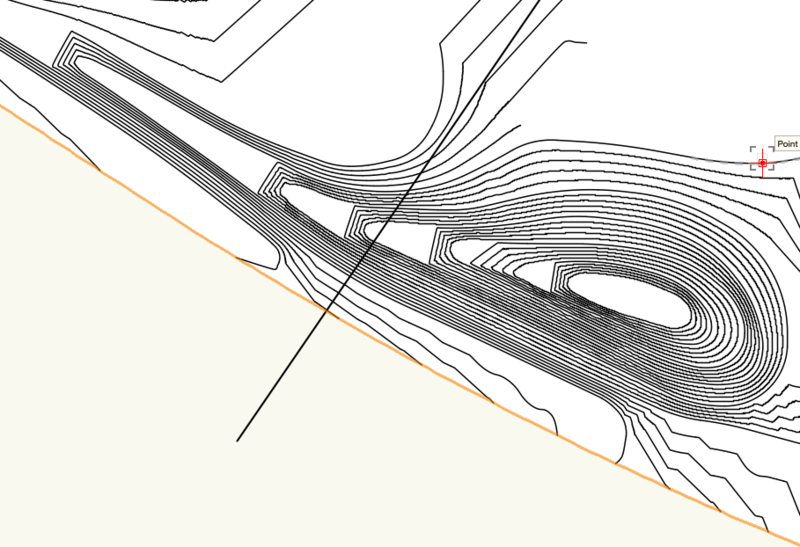 This essentially lets me edit the shape of the contours here to fill in the gaps, so while the model for some reason still gives the flat areas, I can fix it much easier, as I can edit each individual proposed contour generated by the site model much like a polyline - see screen shot below. Isn't this also true for contour mods via the edit contours to get an accurate interpolation? I think vwx doesn't actually make a smooth terrain anyway, in that it triangulates with straight lines between vertices of the contours. Any fall line is a collection of these straight segments, or segments drawn on planes and edges of the various triangles. But, no matter, if you can get the results you are looking for! Congrats and happy modeling! Many thanks for sharing your model and troubleshooting process. I remember making the proposed contour editing tool suggestions to vw back in 2017. Everyone, including many of the regulars on this board seemed to think it was a strange idea. It’s good to see they listened. in my opinion, vw could spend more time developing tools that cater to a typical landscape architects work flow, like this one.